Dillard's invites you to an exclusive event showcasing the latest trends in beauty and fashion! 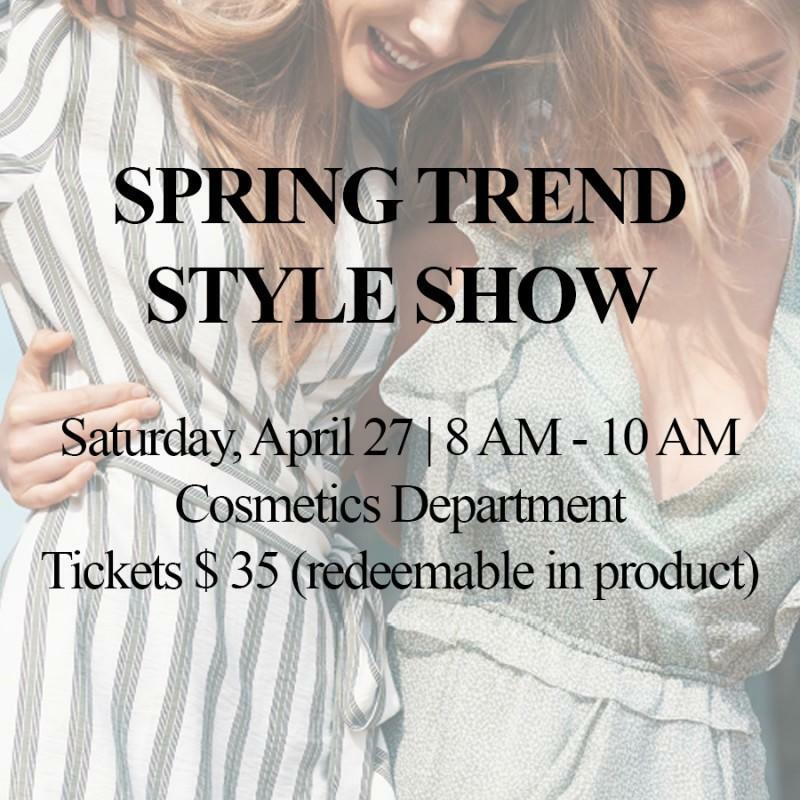 They will be showcasing the latest trends in beauty and fashion from Tom Ford, Dior, Khiels, Eileen Fisher, Free People and Dillard's exclusive brands Antonio Melani and Gianni Bini. Visit the cosmetics department of call 757.463.4800 to reserve your spot today. Tickets $35 (redeemable in product).